Research shows that beauty sleep is real. By having a good quality sleep, you can rejuvenate your skin. 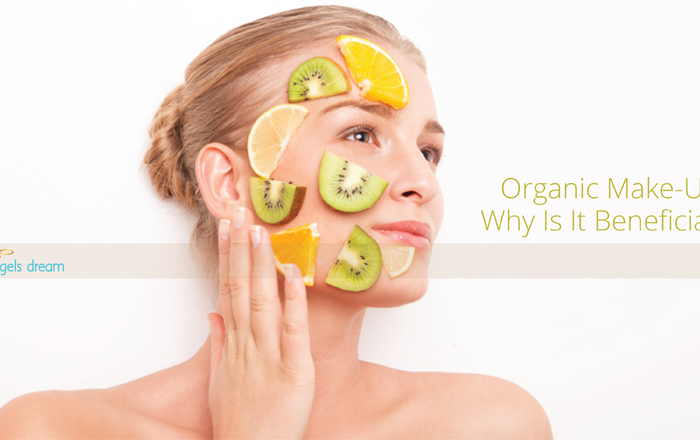 It can also prevent skin sags, fine lines, and development of dark spots. However, some people, especially those who have insomnia, may find it hard to have a sound eight-hour sleep. 1. Establish a relaxing bedtime ritual. Do something that will make your mind at ease, and keep that routine every night. You may read books until you fall asleep, or do something that bores you. However, avoid using electronic device that emanates light. For some people, a particular light that comes from the screen of the device works to the brain which makes the user more troubled in finding ways to sleep. 2. Personalize your sleeping environment. This includes choosing comfortable mattress and pillows. If you have allergies, choose sleeping materials that are free from allergens. You may also use ear plugs if you are sensitive to noise. It is also advisable to avoid using bright lights. Establish your own sleeping conditions and see if they work for you. Make some adjustments if necessary. 3. Take a few deep breaths before sleeping. This may work like a sort of breathing exercise in meditation. Taking a few deep breaths before sleeping can help you clear your mind and prepare yourself for sleep. In the process, try not to go to sleep. This may sound contradicting to your goal, but it’s actually not. Instead of forcing yourself to sleep, learn to meditate. This will put your mind in a relaxed state. Let sleep come naturally. 4. Avoid too long naps, especially in the afternoon. Some people who sleep in the afternoon find it hard to sleep at night. It is because napping may cause irregularity in your body clock. Therefore, it is recommended to avoid very long naps and get yourself tired, so that it will be easier for you to sleep at night. 5. Maintain a normal schedule. Perhaps this may be the most important trick. Keeping a strict of sleep at night and rise in the morning regulates your body clock effectively. It can easily give you a sound sleep as your body gets accustomed to the schedule you establish. 6. Exercise regularly. A good exercise regime weekly including long walks, yoga, swimming or any other sports will help boost your energy in the morning and set your body to relax at night. Make sure to engage in a form of exercise 3-5 times a week in the morning. 7. Take a warm drink. Drinking something warm will help calm and relax your body. You can take warm milk or tea such as chamomile, jasmine or green tea. These are known to have calming effects and will help induce sleep, naturally. Make sure to get enough sleep on a regular basis. It is during sleep when your body produce new cells while pushing the dead ones up to the outer part of your body—your skin. Having a deep, sufficient sleep can make your skin fully rejuvenated in just roughly a month.